You have come to this site to find out more about a product for which some astonishing claims are being made. We know they may sound far-fetched at first, but it’s important that you keep an open mind - remember that 75 years ago, so did the idea of a computer! 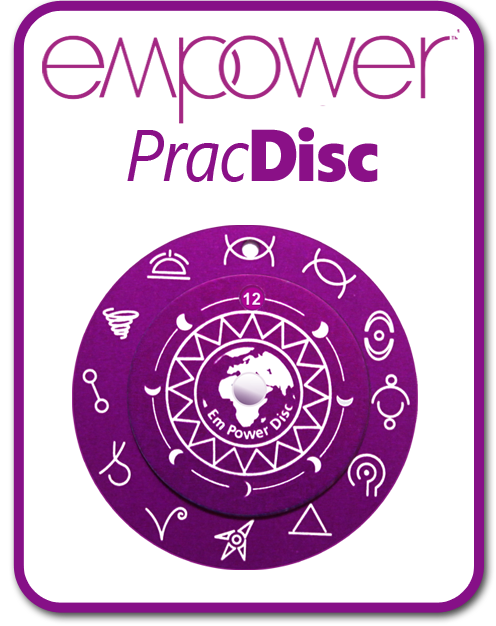 The Empower Disc is a small aluminium disc that has been ‘programmed’ by Coby Zvikler to enable you to connect with your ‘Higher Self’ - the rarely-accessed and almost impossible-to-describe ‘hidden power’ that everyone possesses, and which has the capacity to trigger spontaneous self healing and optimise every aspect of your mind and body. This is essentially the same ‘energy’ or ‘force’ to which we’re told Buddhist Monks dedicate years of study, meditation and training in search of the secret to harnessing its extraordinary power. Now, thanks to the Empower Disc you can gain access to that power almost instantly! 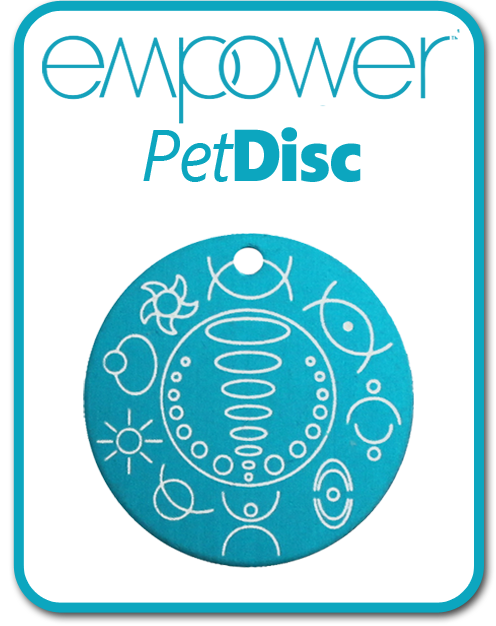 Totally unique and part of a self healing system developed by Coby over the last 25 years, the Empower Disc is self-powered through its interaction with your own energy field. It therefore should last indefinitely (we know many that are 20 years old and still going strong), and because its programmes are constantly being updated through use, there should be no need to ever replace it (unless you lose it, or give it away!). 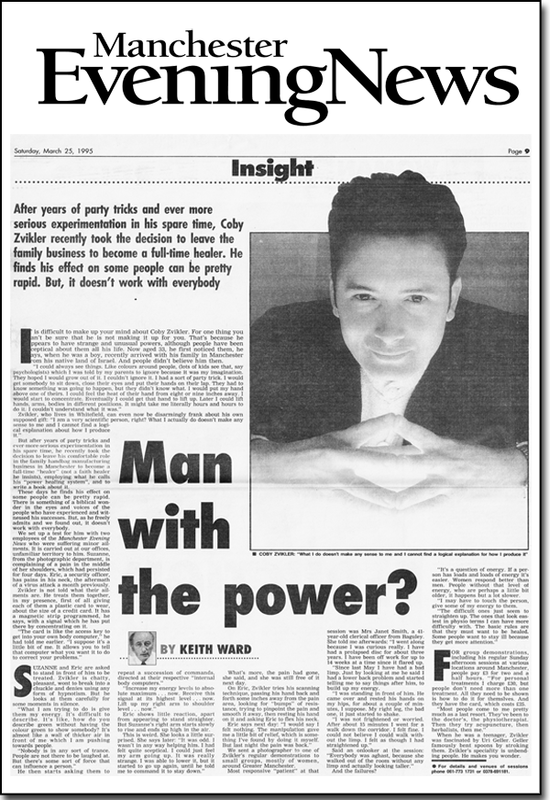 How Coby Zvikler Developed the Empower Disc! 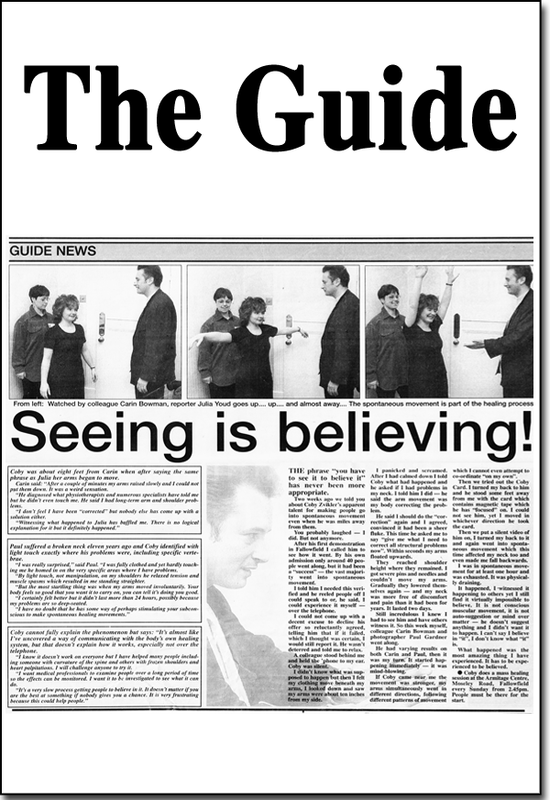 shows original research healing video! You’ll discover that he’s a reassuringly down-to-earth, honest and ‘ordinary’ man who discovered at a very early age that (for reasons he didn’t understand) he had been born with some very unusual abilities. In later life it prompted him to dedicate nearly 25 years of research (so far) studying and honing those abilities - finding new and simpler ways to share them with us all. He is not driven by personal gain, but by a genuine desire to share his gift with as many people as possible. 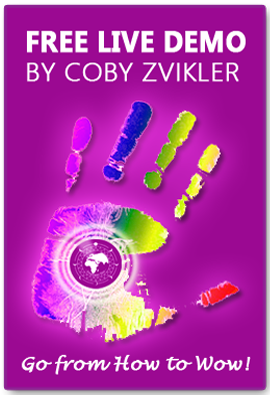 Coby believes that we all have innate self-healing abilities and that the Empower Disc and his other devices can give a person instant access. 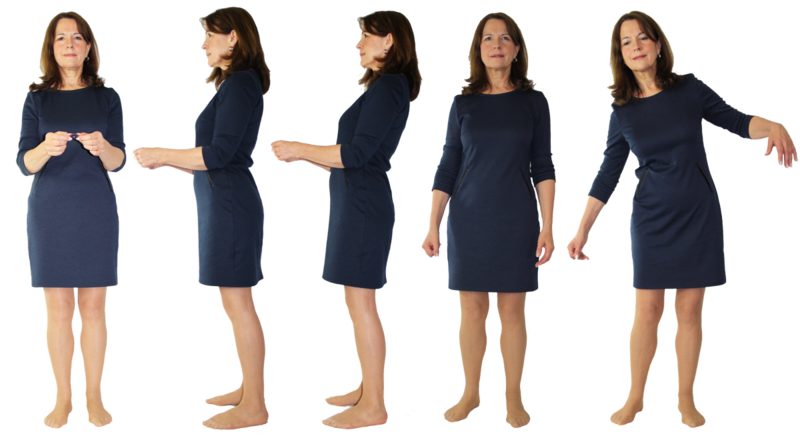 These Discs are personal transformation tools that form part of a a self-healing system and Coby provides all users with free comprehensive online training. 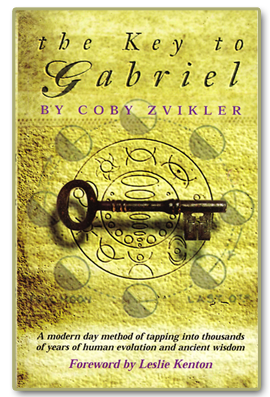 Get Coby's FREE e-book the "Key to Gabriel" and or read more magazine articles etc. 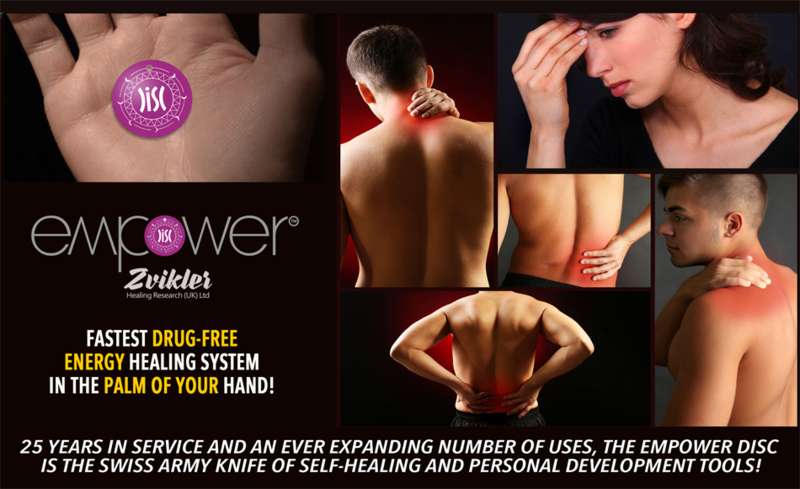 Discover How You Can Heal Yourself & Relieve Pain In Minutes...Without Drugs Or Side-Effects! Try It For Yourself - It's Amazing! While on 4G an iPhone 7 generates an Electromagnetic Field that is in the RED, however when I put the PhoneDisc on top and hold it there with my hand the reading drops down into the GREEN showing a reduction in EMF. A similar thing would happen if I took a reading of a microwave oven. While the microwave was cooking something the reading would be in the RED and when you switch it off it would go into the GREEN. This video demonstrates how the EMF from the iPhone reduces and settles into the green when I hold the PhoneDisc with my hand on the top. Then when I take it off it goes into the RED again. The PhoneDisc is not being sold as a EMF reduction device however this test clearly shows that the EMF levels which people claim causes symptoms like stress and headaches are quite dramatically reduced. 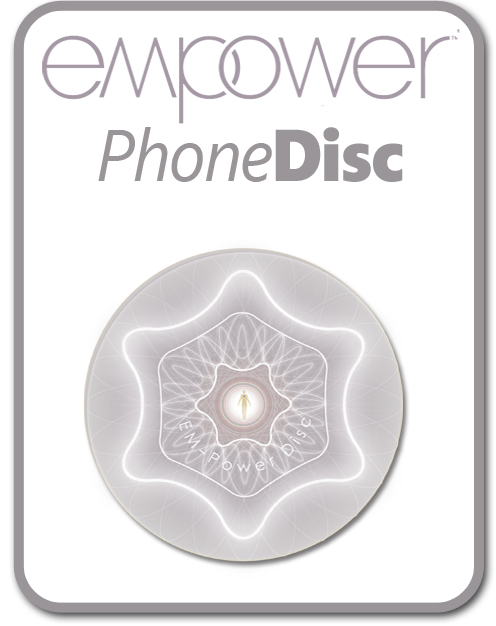 The PhoneDisc costs just £30 Plus P&P and relieves pain and stress in minutes, click here to learn more. Come to a FREE LIVE Demo.. Although people from around the world who have never met Coby Zvikler use his system with incredible results, if you're in a position to do so - why not come to meet him in person and try it for yourself! Coby runs regular Open Days at his UK training centre in Whitefield Manchester, where he demonstrates a system of healing that requires no beliefs just a willingness to try it! NEXT FREE EVENT: (Sunday 17th February 2019) click the Live Demo icon and book your place. Alternatively you could take advantage of our 30 Day Trial Period! 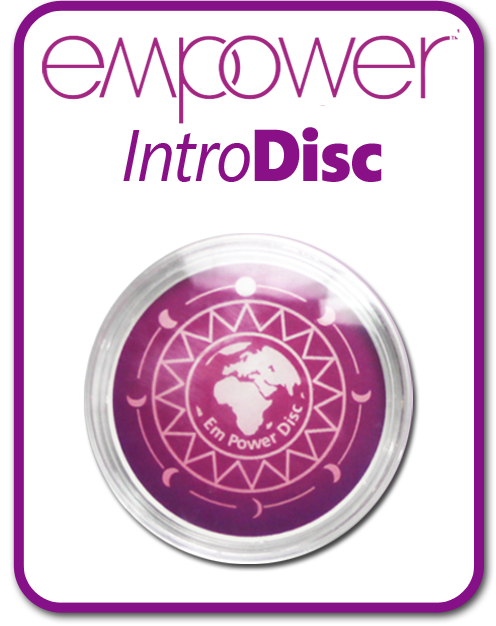 Introducing the Amazing Empower Disc! 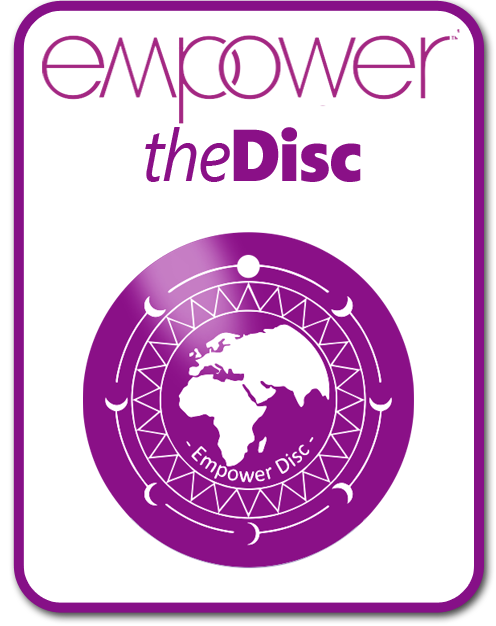 Watch the video below to learn more about the Empower Disc and what it could do for you! What is the Disc programmed to do? Try it for 30 Days and if you're not Absolutely Amazed at the Results just Send it Back! There are thousands of Empower Disc users all over the world from many different walks of life, including a surprising number of health care professionals. What’s important to remember is that none of them needed to believe that the Disc would work for them - because it works just as well for sceptics as it does for ‘believers’. It’s not the Disc itself that provides any healing that takes place. That comes from the amazing power and energy that lies deep within you! The Disc’s function is merely to help you connect with that energy - perhaps for the first time in your life - and then focus and harness it to help you achieve the specific outcome you seek or need. We wish you every success on that journey!